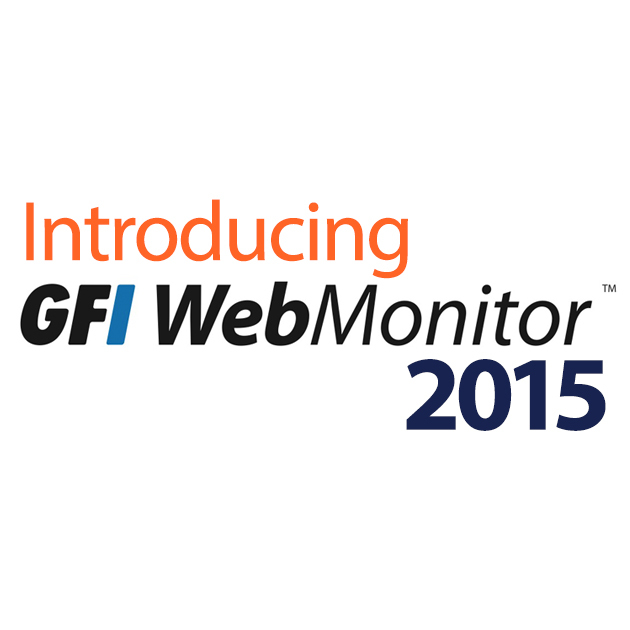 What’s new in GFI WebMonitor 2015? The Internet is a world of information and opportunity. Every business knows that. What not all businesses realize is that the Internet can be a nasty piece of work with cybercriminals all too happy to pounce on unprotected networks. Monitoring, managing and securing a business network is a must today. Product manager, Calin Ghibu explains why the latest version of GFI WebMonitor is the next generation of web security software for businesses and what’s so special about this release. Nobody wants to be the Internet Police. We’re probably all very happy with unrestricted Internet access, and it’s none of our business what other people do online. That all changes in a business environment. Since the company’s PCs are company assets, the company pays for bandwidth, and there are all sorts of threats out there even for users who are doing the right things, companies need Internet monitoring and filtering. It has nothing to do with policing the Internet but it has everything to do with safeguarding your network, assets, investment and reputation. Most companies these days provide Internet access to their employees. Most employees consider Internet access like coffee service – something that they take for granted. While this is a great thing for both employers and employees to have, when that Internet access is completely unrestricted, bad things can happen with alarming frequency. Companies’ IT or security teams need to implement technical protections to block harmful websites, or employees can quickly find their workstations compromised by malware. 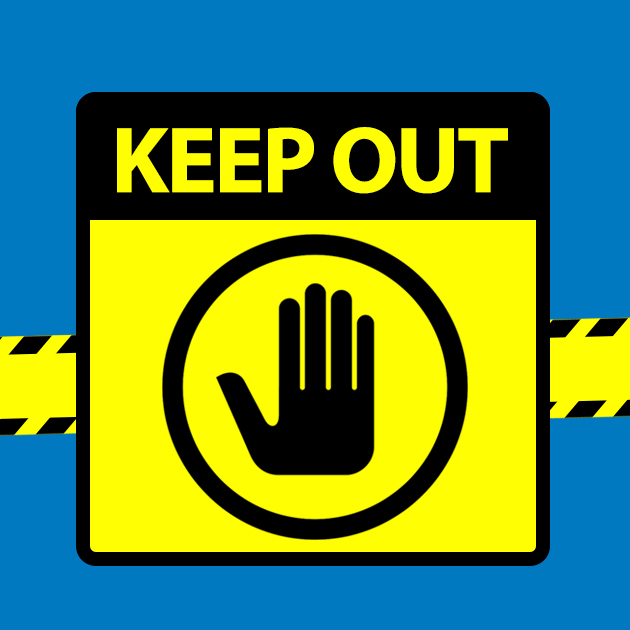 Let’s first discuss why you would want to block harmful websites, and then how. 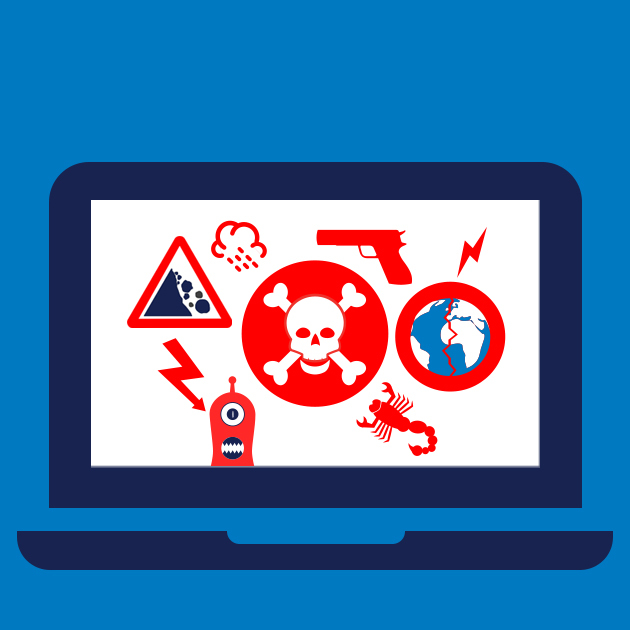 Do you know just how dangerous the Internet is? Have you been scared (or even scarred) by enormous charges from your Internet Service Provider for bandwidth usage? Are you trying to figure out why so many of your users seem to be busy all the time, but never get anything done? Have you dealt with complaints from the business or customers about how slow the website is, or why does it take so long to send or receive an email? If you can answer yes to even one of those questions, we may have the answer for you in their latest eBook, The Most Dangerous Sites on the Internet! 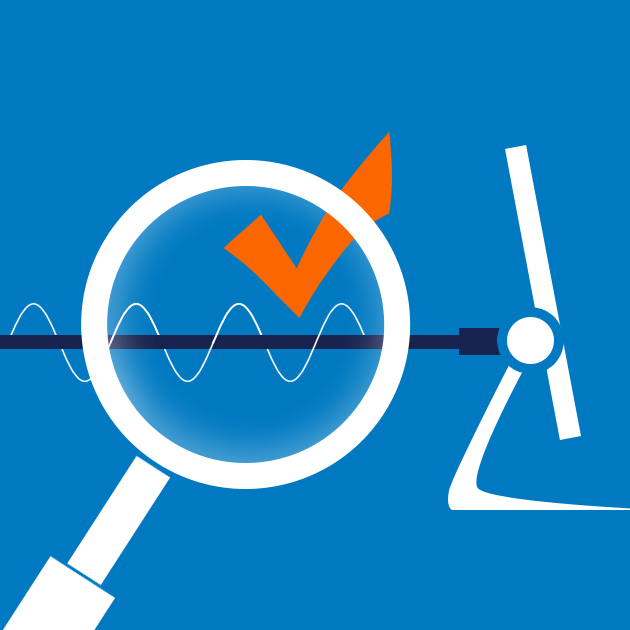 GFI WebMonitor 2013; this new version enables IT managers to deploy a roaming Web filtering agent on laptop and notebook devices. With this new agent, businesses can extend corporate browsing policies to company assets running outside of the corporate network and provide continuous filtering protection whether employees are in-house or on-the-go.